Marico Limited, one of India’s leading FMCG majors, has launched a range of vegan gourmet products under the brand name ‘Coco Soul’. The range, which includes products made using coconut, marks Marico’s first foray into the organic products space. “With Coco Soul, we have leveraged our heritage and experience with coconut as an ingredient to craft these truly inspiring products,” said Sanjay Mishra, chief operating officer at Marico. The range includes cold pressed virgin coconut oil along with three new infused variants- Cinnamon, Chilli Oregano, Curry Coriander, specially curated by chef Kunal Kapur. 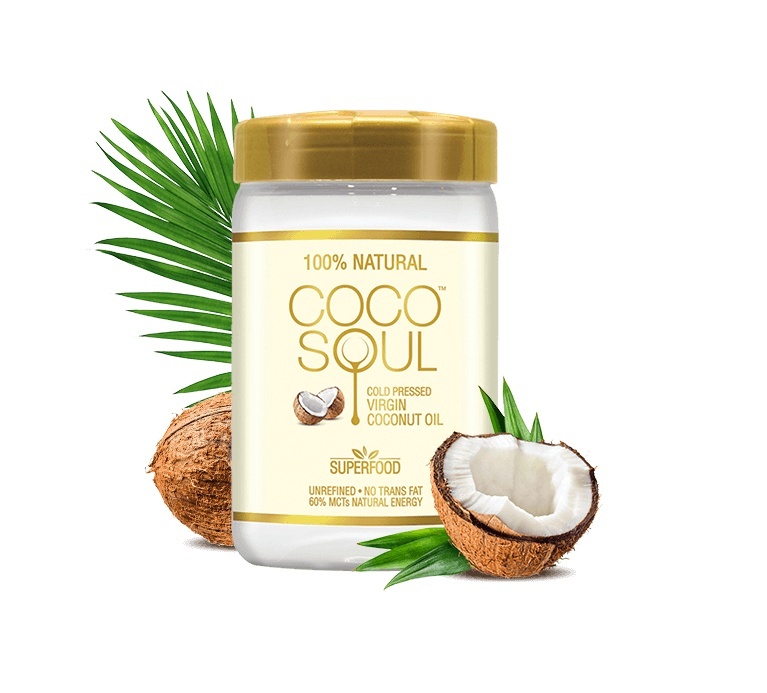 Coco Soul Foods offer a range of coconut products made with simple formulation and without any preservatives or artificial flavors. The line-up comprise spreads, chips, sugar, peanut butter and almond butter, all in a range of flavors or variants.